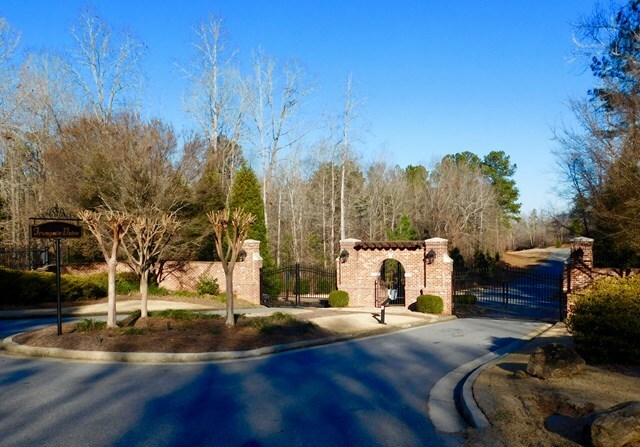 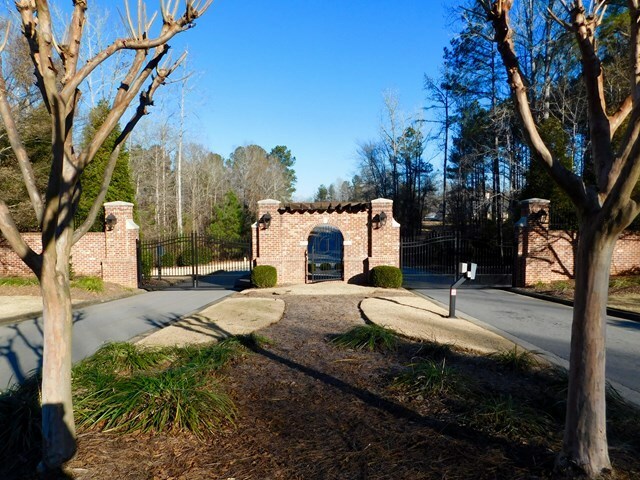 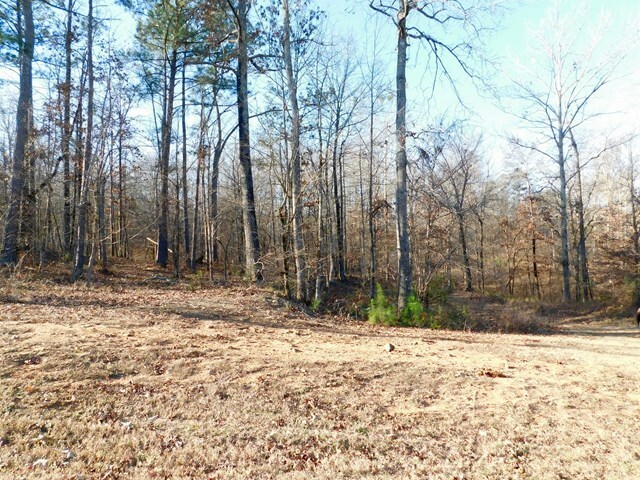 Remarks at 162 Irongate Macon, GA - Build your dream home on this beautiful 2.74 acre lot in the prestigious Irongate subdivision! 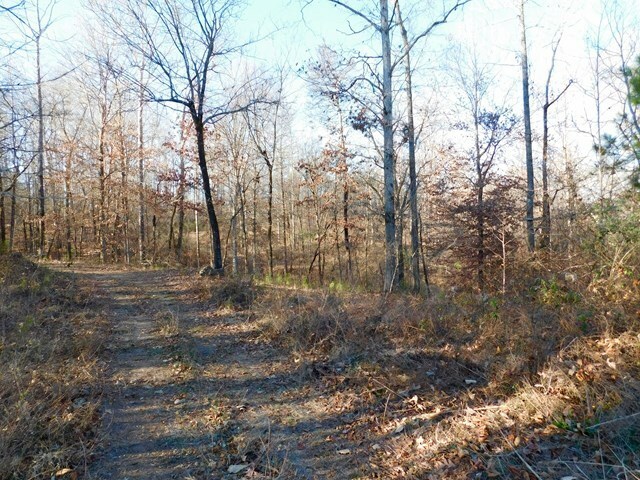 Located in desirable south Monroe County. 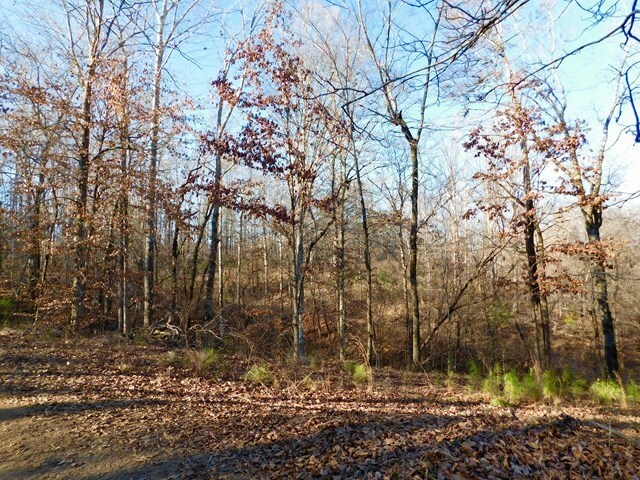 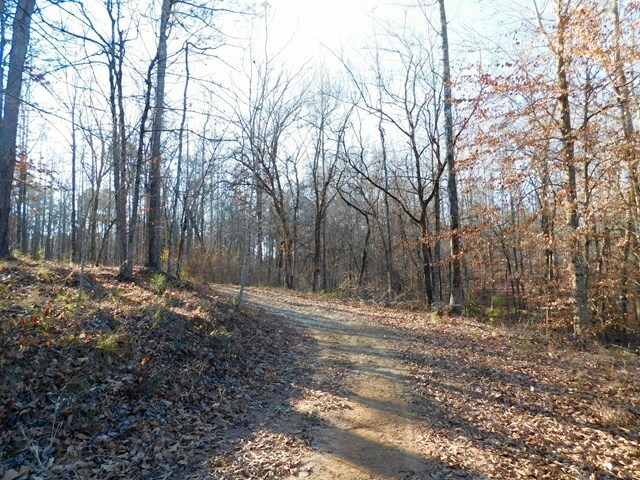 This lot is ready to be built on; construction driveway available, $15,000 retaining wall established and all septic/ utility lines have been run.